Hi! that's me with my daughter Daisy. My name is Cath, I am a photographer and I live in Worcester with my husband, who I met in a pub 23 years ago, my three lovely children and my naughty Patterdale terrier, Stanley. I like to get to know my clients so I think you should know a little bit about me. I was born in the 60s, which probably explains my love of retro, and I have been taking photographs since I was eight years old. I shoot weddings, couples, families and newborn babies in a documentary, natural style using available natural light wherever possible. I'm interested in photographing moments that may otherwise go unnoticed but that speak volumes, little details, laughter and love. 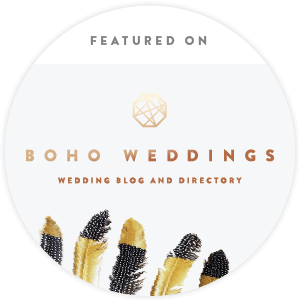 I'm suited to couples getting married who want something a little different and are looking for relaxed, informal coverage that captures all the feels of the day. I just wanted to say how wonderful it was to meet you and how beautiful the photos you captured are! Thank you for helping to make the afternoon such a fun and memorable one :-) I will definitely be recommending you to anyone I know who's looking for a photographer.